Can be installed in 2 weeks standard time - weather pending. The swimming pool will with stand the test of time. 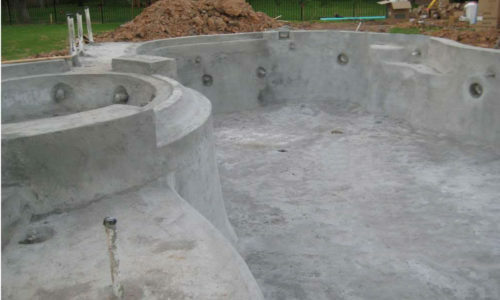 They are UV resistant and require less maintenance than a concrete pool. The pool should be maintained as per the warranty specifications set by Barrier Reef Pools. Can I empty the fiberglass swimming pool? 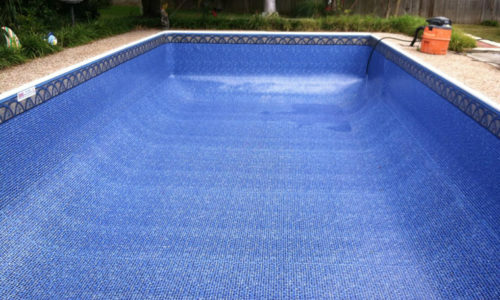 The fiberglass swimming pool should never be emptied. If there is a requirement for the pool to be emptied, for warranty reasons you should first consult the installer (Barrier Reef Agent) to advise on the situation. The short answer is no. The long answer is all swimming pools have the potential to pop or float if the water in the ground surrounding the pool is higher than the water level inside of the pool. So, yes, it is possible for it to happen, but to the same extent that all other pool types would have also lifted out of the ground. This myth has been thoroughly debunked, and only requires a page or two of web search results to quiet any naysayers. How long will the fiberglass swimming pool last? The swimming pools come with a lifetime structural warranty. The gelcoat finish warranty is 15 years. Please refer to warranty structure for full reference. Our pools have been in the market place for over 30 years and show no signs of deterioration so we can safely say a lifetime. 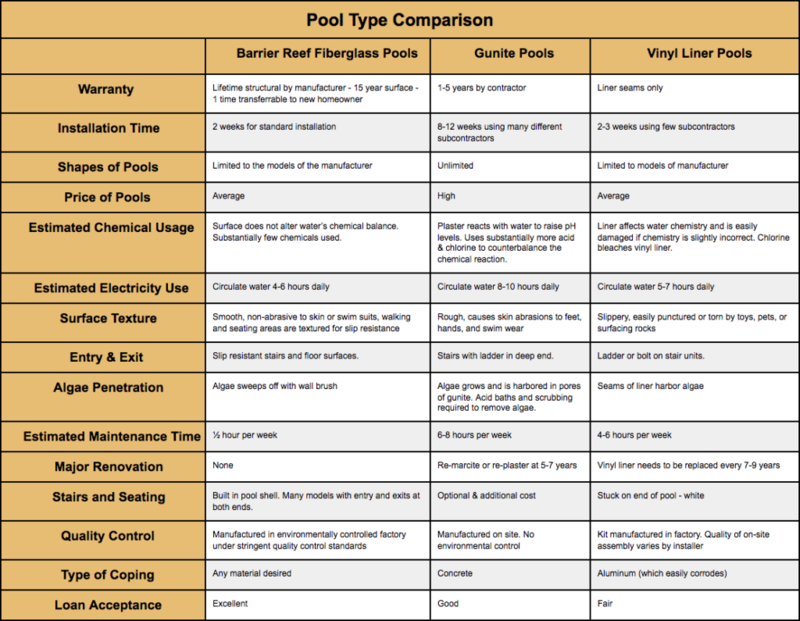 What styles of fiberglass pools are available? Barrier Reef Pools boasts one of the largest and most modern ranges in the fiberglass pool industry. Consisting of 24 styles, and a range of spas and tanning ledges to complement our pools, with 7 modern shimmer colors. Barrier Reef swimming pools are smooth and safe. Unlike other materials, fiberglass is not abrasive and there are no sharp or dangerous edges. Yes, they are completely compatible with saltwater. The gel coat finish enables the pools to be a stain resistant, smooth surface which cleans easily and requires less chemicals which saves you money! How far will you travel to install my pool? We service Boerne, Cibolo, Floresville, Fredericksburg, Garden Ridge, Gonzales, Hondo, Kerrville, La Vernia, Lockhart, New Braunfels, San Antonio, San Marcos, Schertz, Seguin, and Shiner, Texas. If your question was not answered here, please do not hesitate to contact us. We will be happy to answer your question.